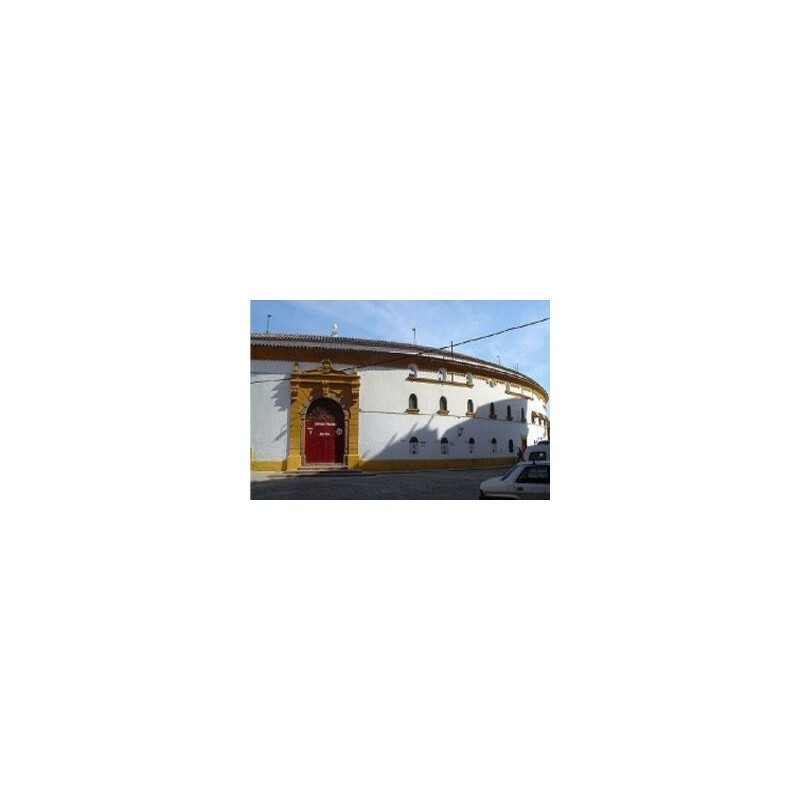 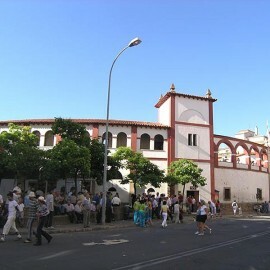 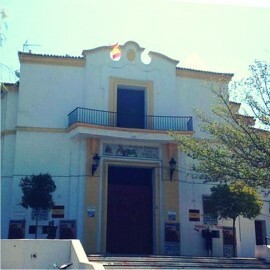 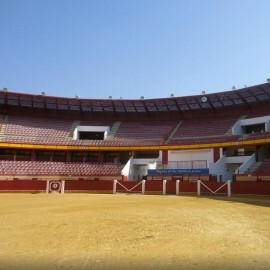 Bullring of Linares, Jaén. 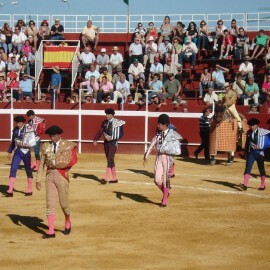 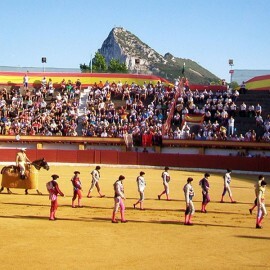 San Agustín Fair, August. 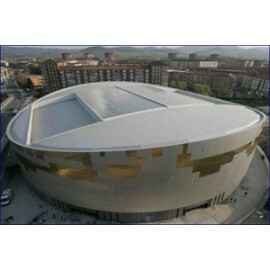 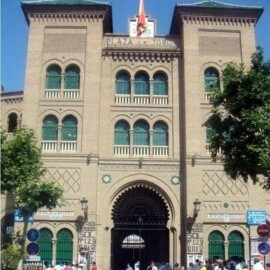 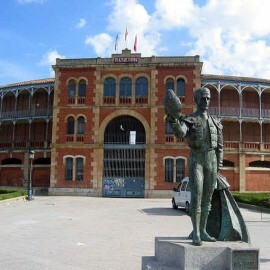 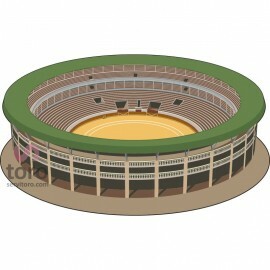 It was in this bullring where he died the famous bullfighter "Manolete" following a bull goring "Islero". 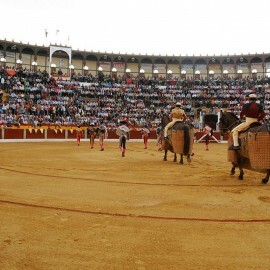 Actualy, this story is the movie starring Adrian Brody and Penelope Cruz. 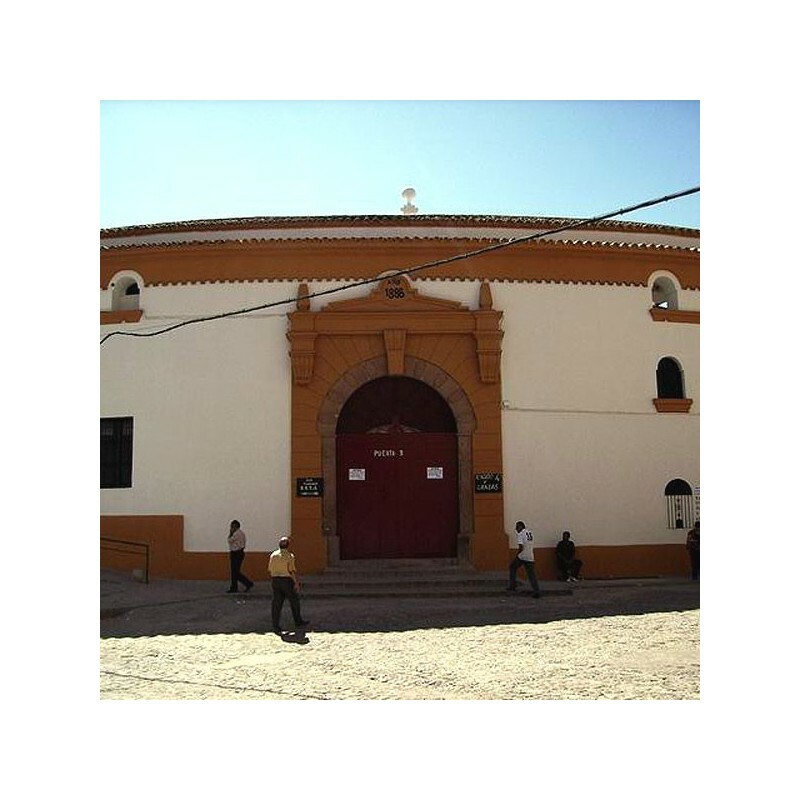 Discover the secret concealed by a unique culture in the world. 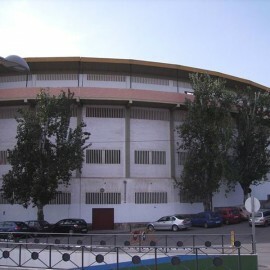 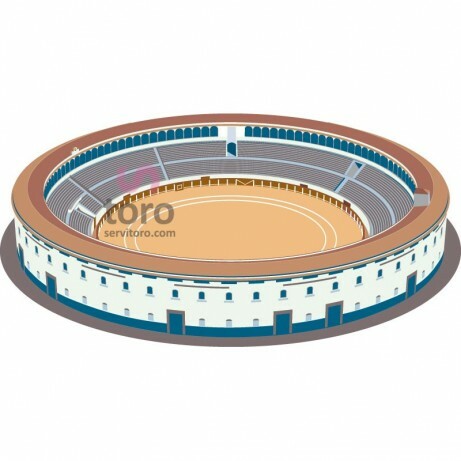 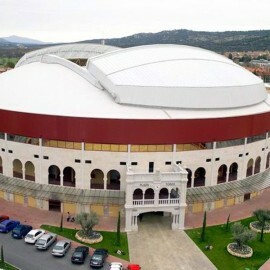 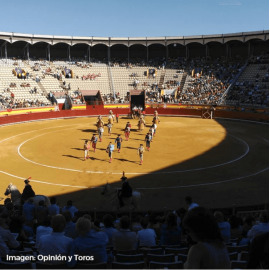 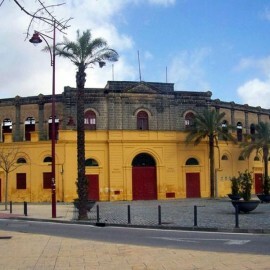 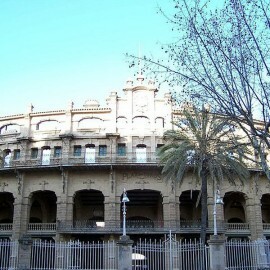 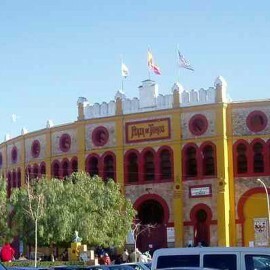 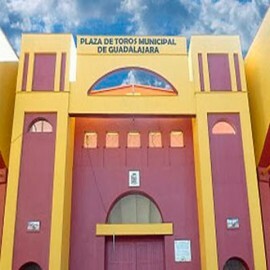 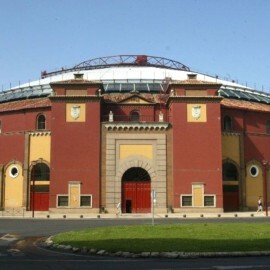 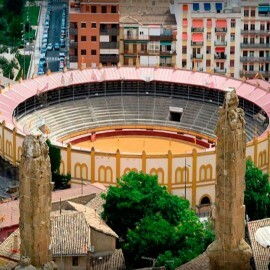 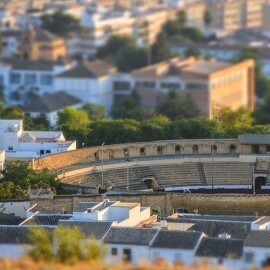 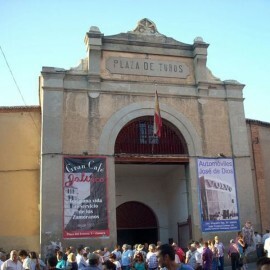 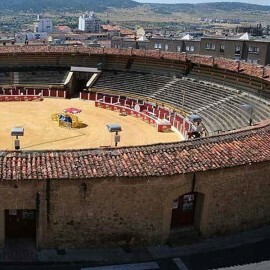 Linares bullring, also known as Plaza de toros de Santa Margarita, located in the province of Jaén. 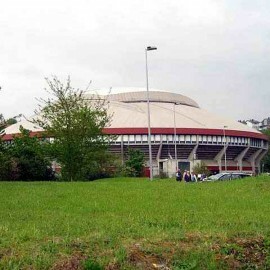 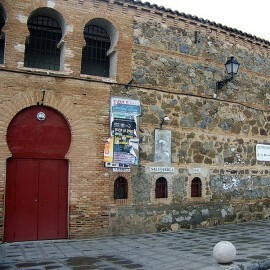 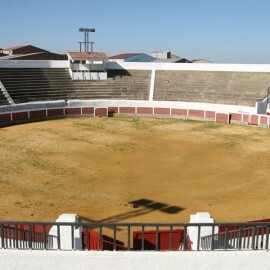 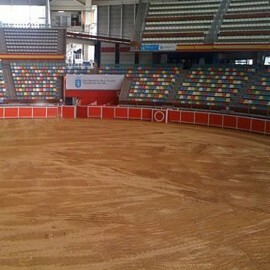 In this Bullring was where Manolete died following a goring bull "Islero". 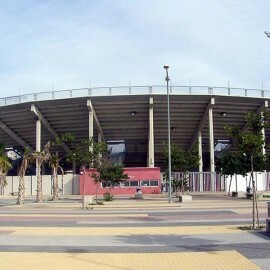 August (still need to be confirmed). 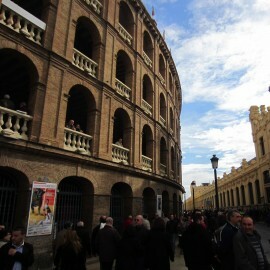 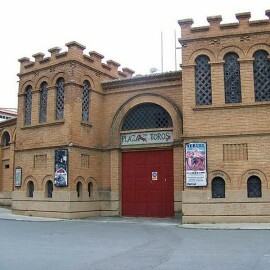 Servitoro, Official Box office of bullfighting tickets sales at Linares, Jaén bullring.